A Bosch access control system – or something similar – is essential for your workplace in 2018, and it’s incumbent on you as a business owner and manager to set one up in order to protect employees, products, buildings, and sensitive information, among other things. Sometimes things go awry, however, so you can read on to learn about various Bosch access control system problems and solutions. 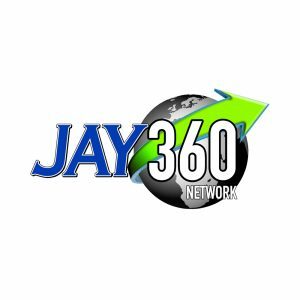 In the meantime, trust Jay360’s professional staff is equipped to customize a system to suit your business. Give us a call or visit our contact page for a quote. If your Bosch access control card won’t swipe, there are generally three basic reasons as to why: there’s either an issue with the card, the reader, or the door itself. Let’s quickly take a look at the cause and remedy for each. 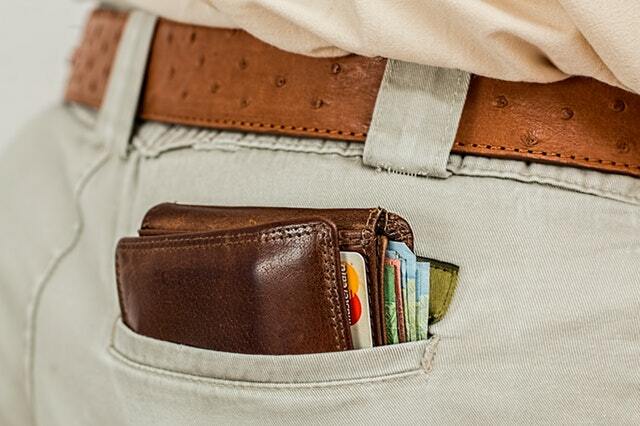 Problem – Card Is Demagnetized: Most people naturally keep their Bosch access control card in their wallets, but the problem is it can come into contact with credit cards, and this may cause demagnetization or desensitization. Problem – Card Is Physically Damaged: Aside from less obvious internal damage, it’s possible your Bosch access card has been affected by a physical issue that’s limiting or erasing its effectiveness. Physically damaging a card is perhaps the most common reason for it to be dysfunctional. The magnetic stripe has an iron film, which, when scratched, becomes unreadable. Solution: Quick and easy solution here is to get a new card and keep it safe moving forward. Protect your Bosch control access card so that it doesn’t get damaged or demagnetized. Here’s where things get a bit more complicated, but it doesn’t have to be too troublesome with the right tools and knowledge. Problem – Card Is Not Being Read Properly: If the reader simply isn’t doing its job when presented with the Bosch access control card, it’s likely there’s some sort of electronic failure at play, possibly caused by a cable which is too light and power supplies that are too small for the job. Solution: To ensure maximum power is being delivered to the reader, it’s wise to have a separate power supply for the locks, and use the access control system to trigger them. If the reader isn’t working, the quickest solution is to knock on the door until someone opens it for you, and take the necessary steps to make sure it’s powered properly from there on out. Make sure the Bosch control access system is properly powered to keep it functioning properly. The Bosch access control card and reader are only as effective as the door they’re intended to open. Every controlled access door must open, close, and lock automatically 100 percent of the time to be effective. In order to achieve this, the door must be correctly hung and properly aligned with the frame, and the closer must be fitted correctly. 1. Try to push or pull the door open without using the handle, key, push button, or access control equipment. If it opens when pushed, it is not locked. 2. With the door closer still disconnected, open the door fully and try to push it into the locked position using only your little finger. Difficulty in completing this task means the door cannot be relied upon to lock itself and such difficulty is often attributable to poor alignment of the door and frame, a badly fitted lock, door closer, etc. Solution: In this case, the door likely needs to be replaced. Bosch access control cards and readers are only as effective as the door they’re intended to open. If a card system simply isn’t meeting your needs, you can also consider switching to key fobs. Count on Jay360 For All Your Bosch Access Control Needs! 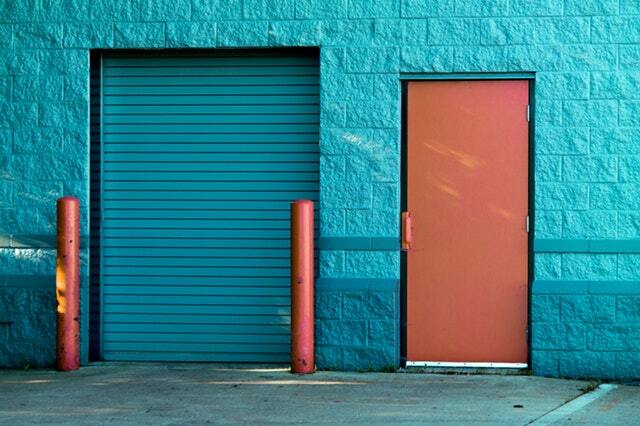 Jay360 Network can supply and install door access control systems for literally thousands of doors. With the use of cards, key fob systems and software integration, you have the peace of mind knowing that your business sites are secure, monitored, and protected. The software integration allows you to track, schedule, and even disable your electronic keys. Imagine the confidence of knowing that you could delete a key without needing to find it! For more, read our earlier article on access control system options. 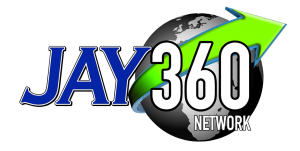 Contact Jay360 today; We’re the #1 provider for both residential and business surveillance and security.